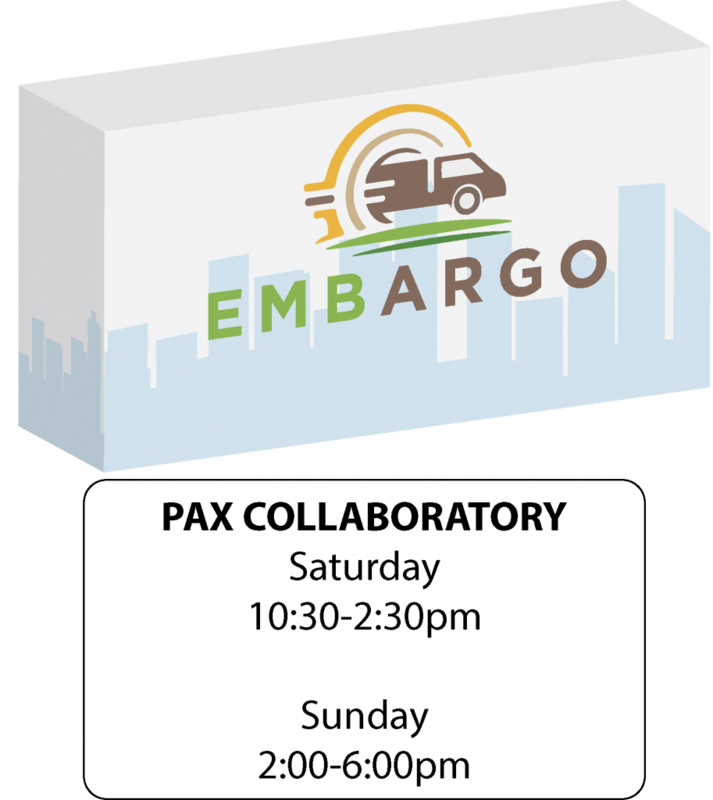 We’re going to be in the Collaboratory area of the Tabletop Hall at PAX with Embargo! 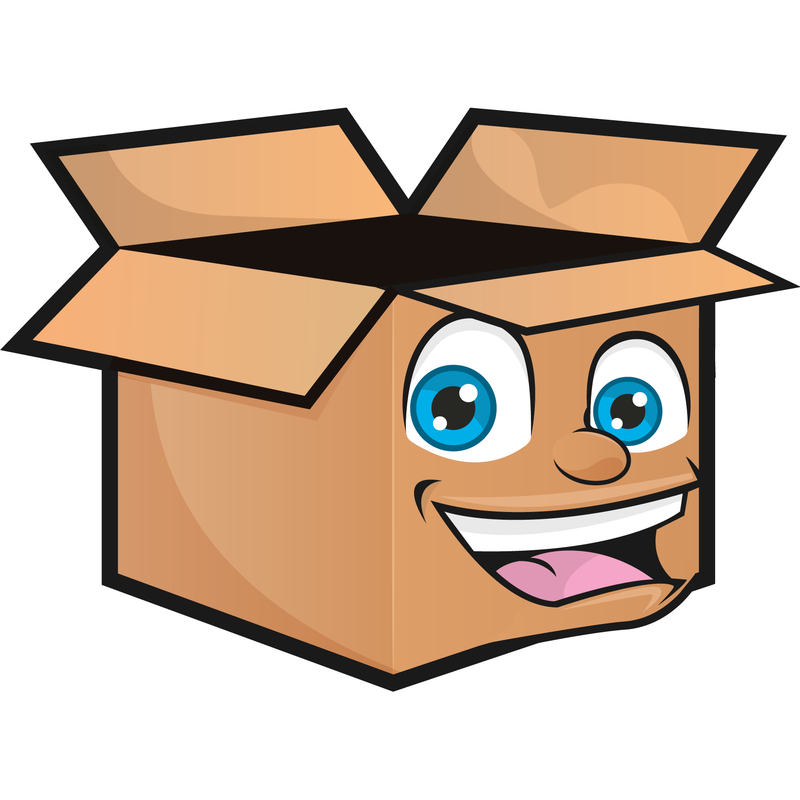 This is the first time Embargo is out in the world and we would love to hear people’s impressions and thoughts on it! It’s been such a long time since it’s inception and our first video-log (to which we’re long overdue for another one) and the game has changed quite a bit. We’re also working on a specific reward for those that play the game at PAX and back it in January on Kickstarter, so stay tuned.